One of the things I love most is trying out new trends and expanding my knowledge of braids. 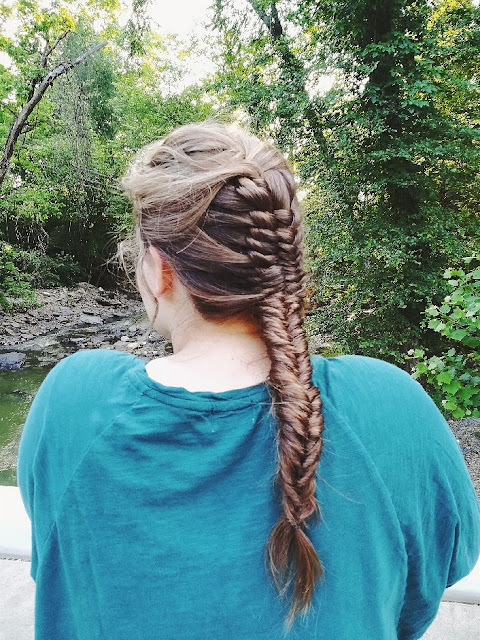 I came across several different looks with this iconic ‘infinity braid’ and I was eager to try it! Here’s the video that helped me the most. 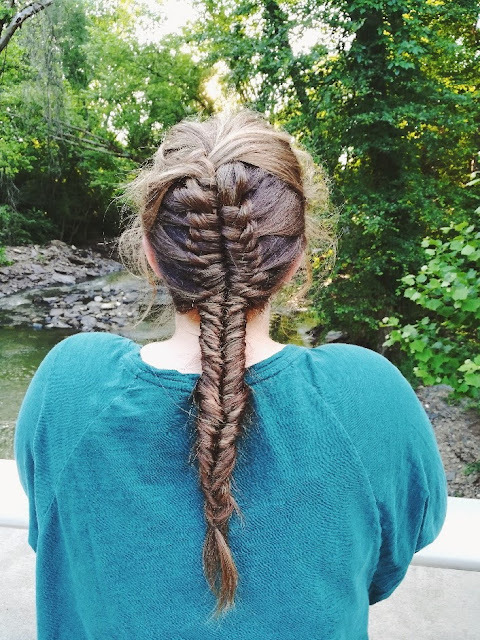 You can either complete the braid by doing a simple pony at the nape of your neck or finish it with a braid of your choice. I decided to blend it in by using a fishtail technique.